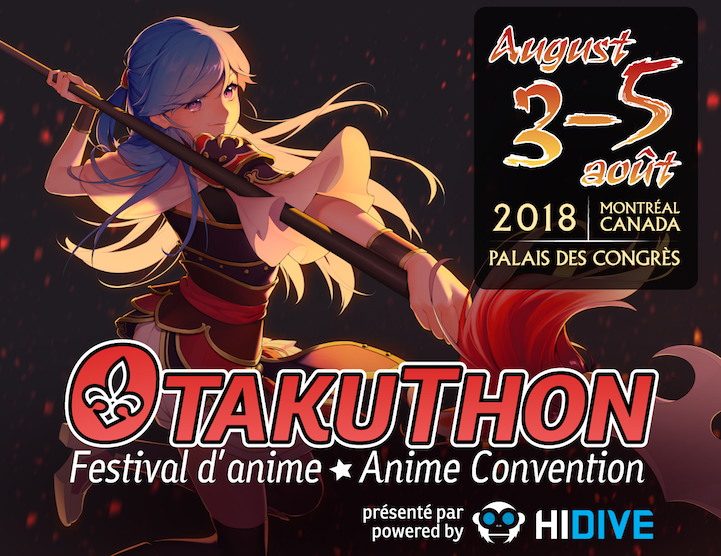 BurlesGeek Montreal at Otakuthon 2018! They’re back! 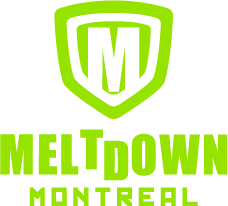 BurlesGeek Montreal - the only geek-themed burlesque troupe in Montreal – presents geek-themed burlesque shows since 2013. It’s with great pleasure that BurlesGeek is joining forces with Otakuthon for a second time this August! For this special edition, your favorite anime, manga & video game characters will come to life on stage - for real! Come and witness a cheeky and funky show on Friday, August 3rd!